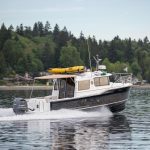 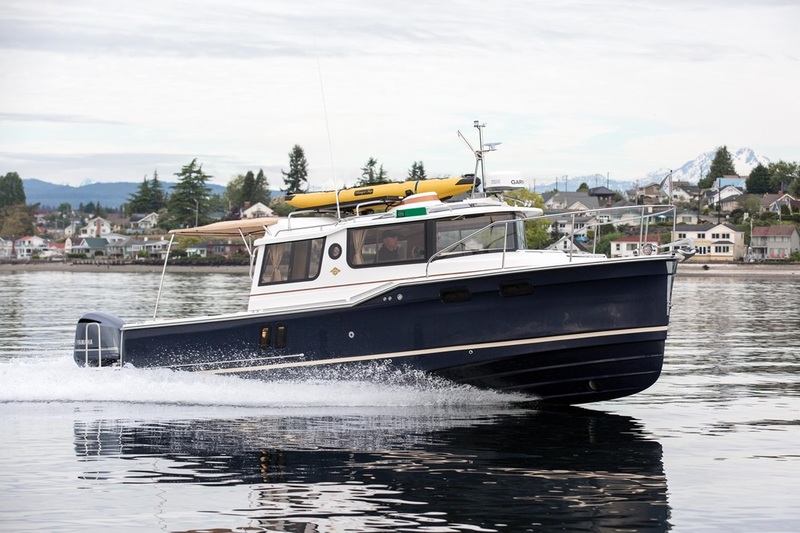 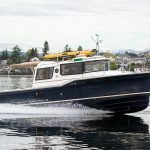 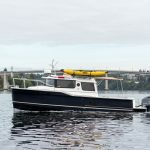 Cruising without compromise is the name of the game for the all-new 2018 R-27 from Ranger Tugs. 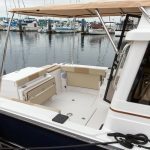 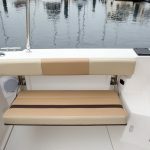 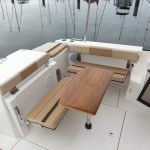 Straight from the factory, your new R-27 will be outfitted to cruise, fish, and play in comfort and style. 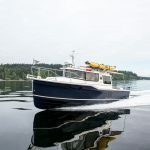 Powered by the efficient and popular Yamaha F300 outboard motor, the new R-27 doesn’t waste time delivering you and your family to your next adventure. 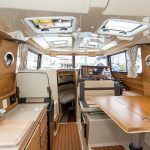 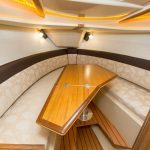 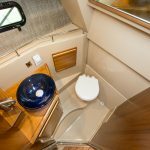 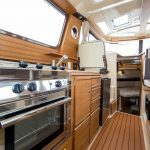 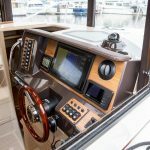 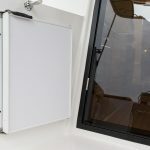 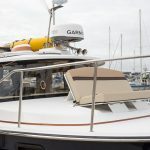 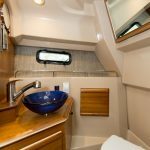 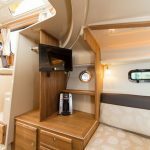 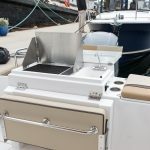 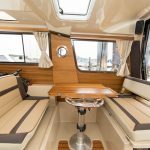 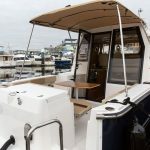 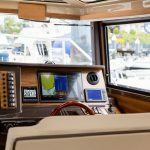 Enjoy peace of mind knowing that the included Garmin 7612 Chartplotter will guide you safely on your passage and that when you arrive, the bow thruster will make docking a non-event.